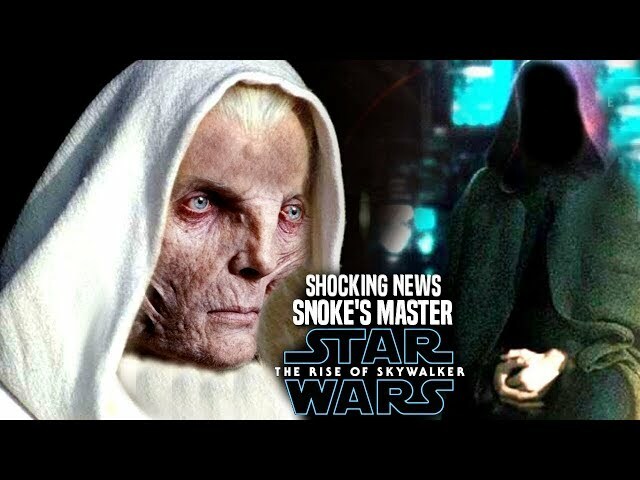 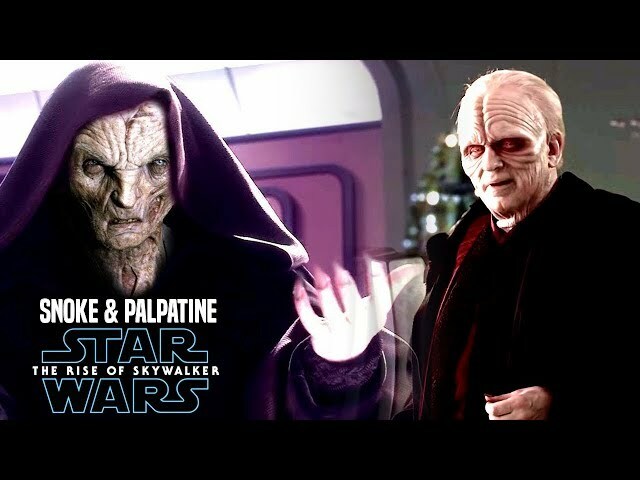 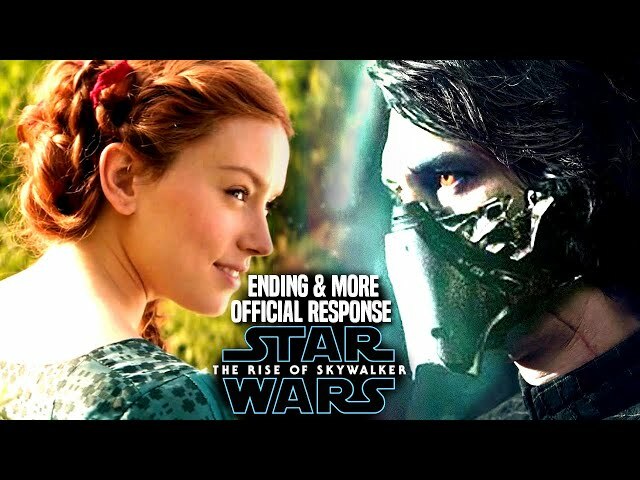 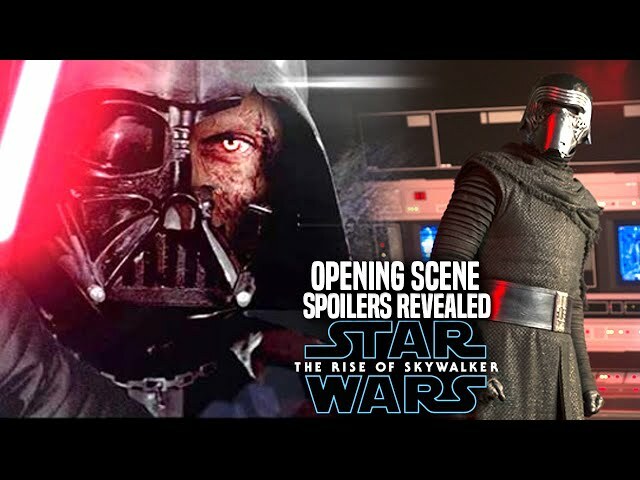 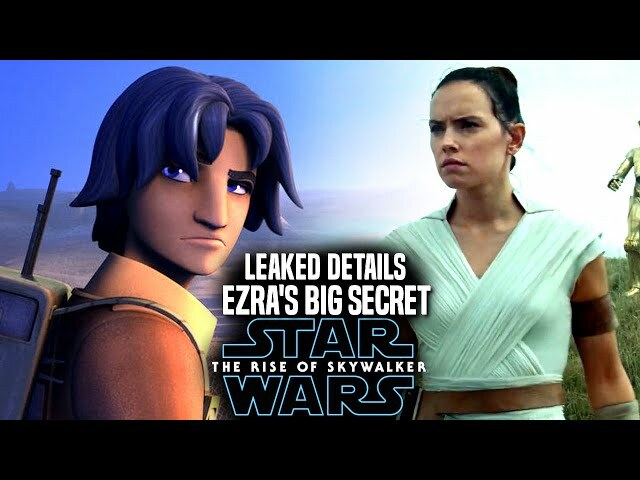 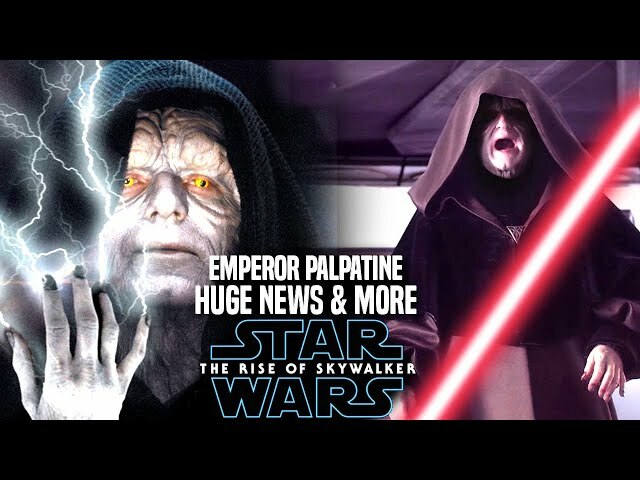 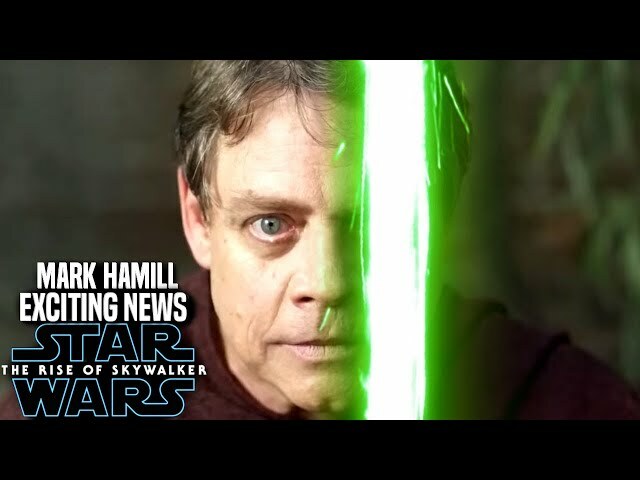 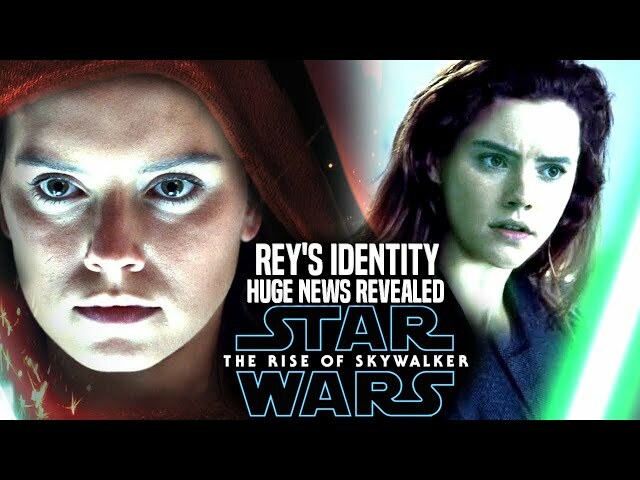 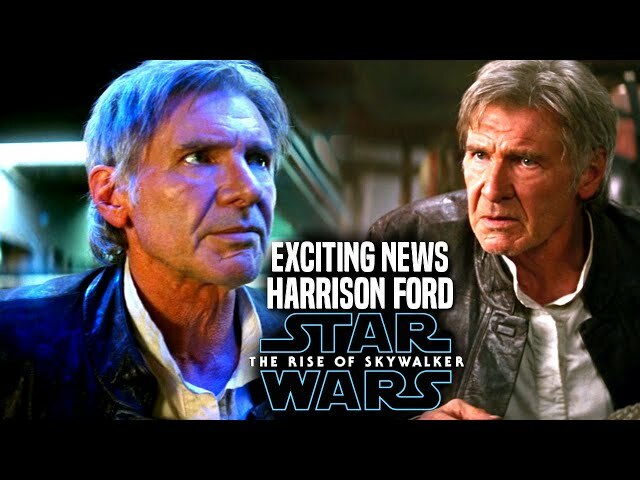 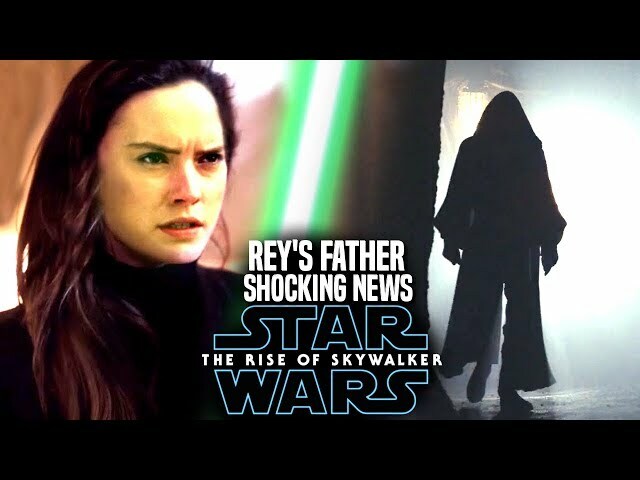 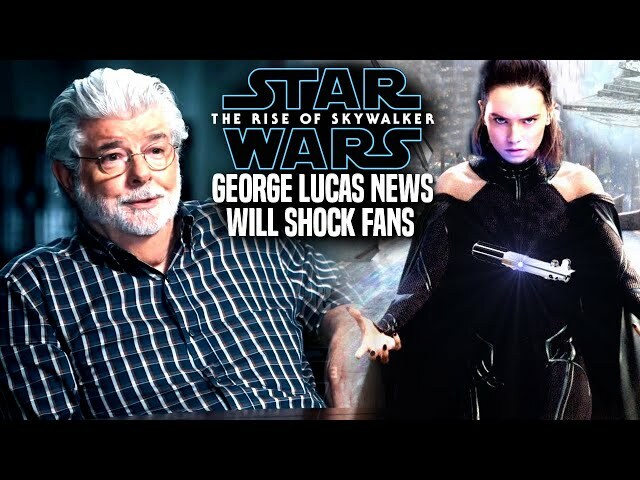 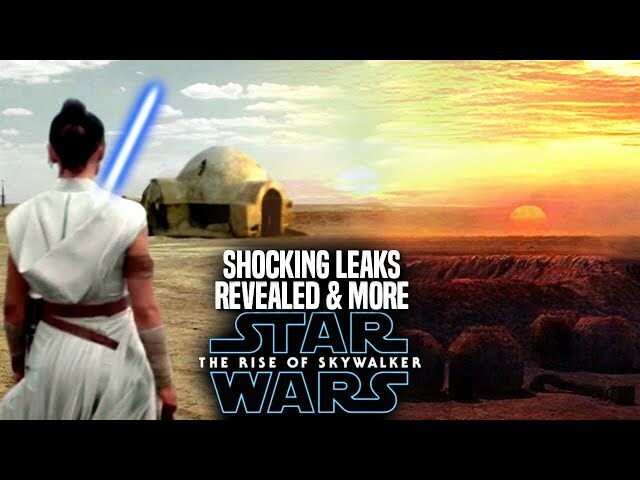 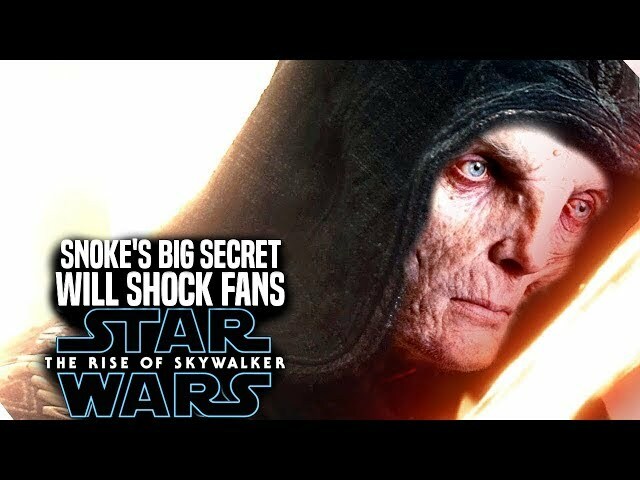 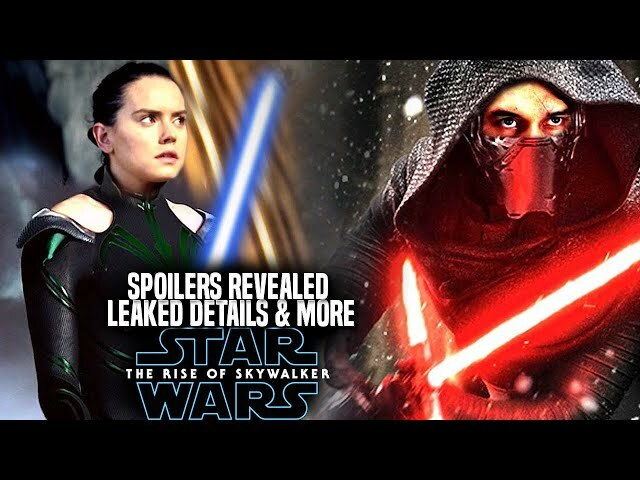 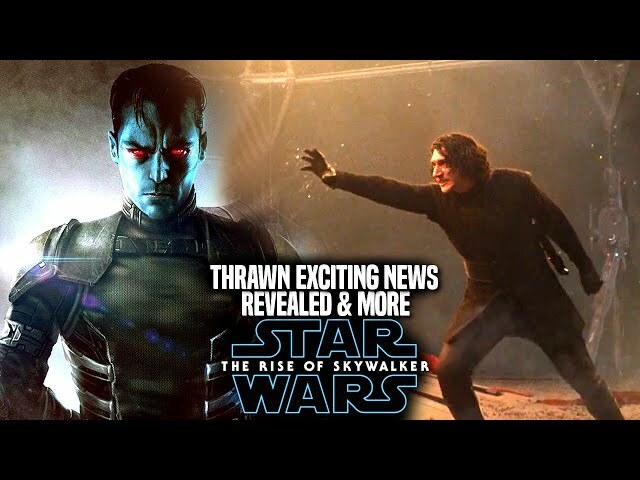 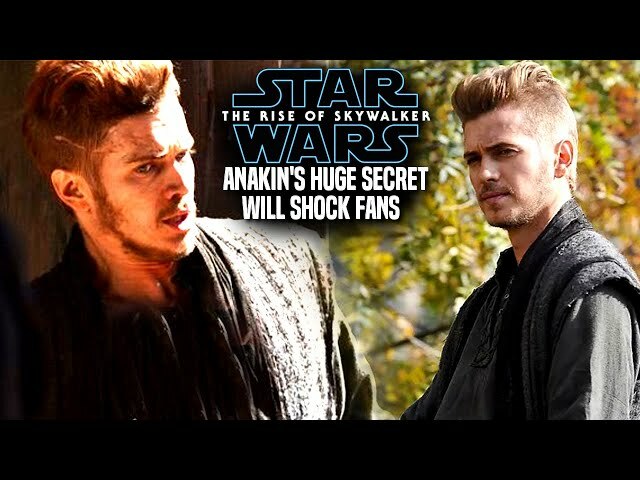 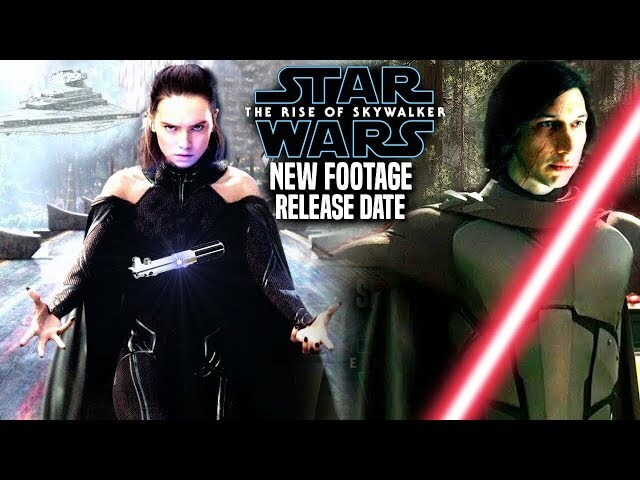 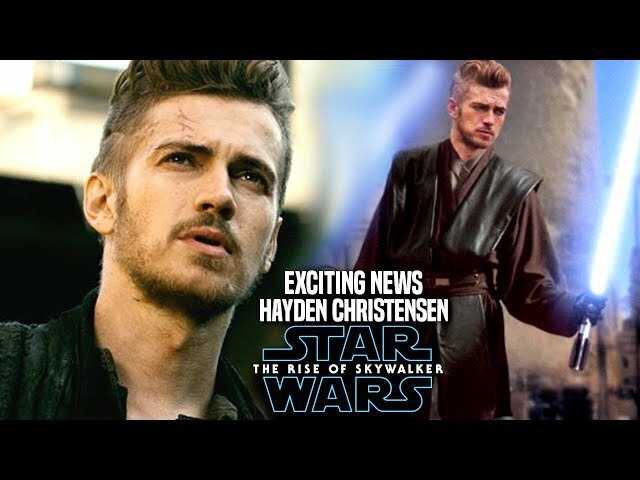 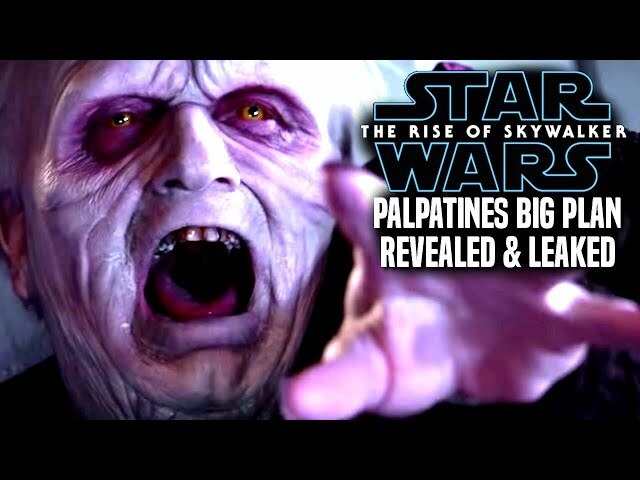 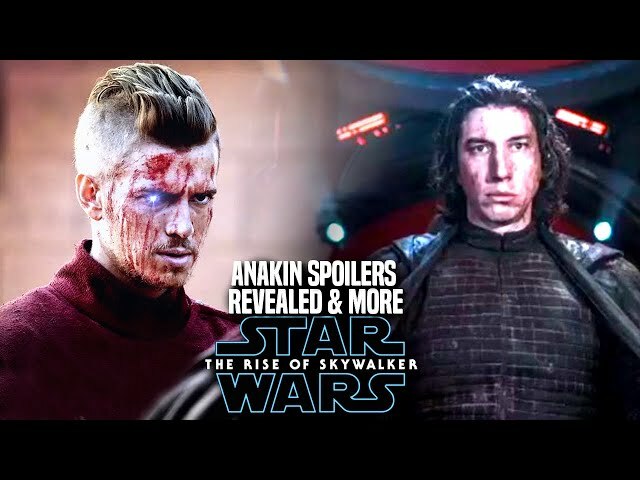 Star Wars Episode 9 Bad News & Good News Revealed & More! 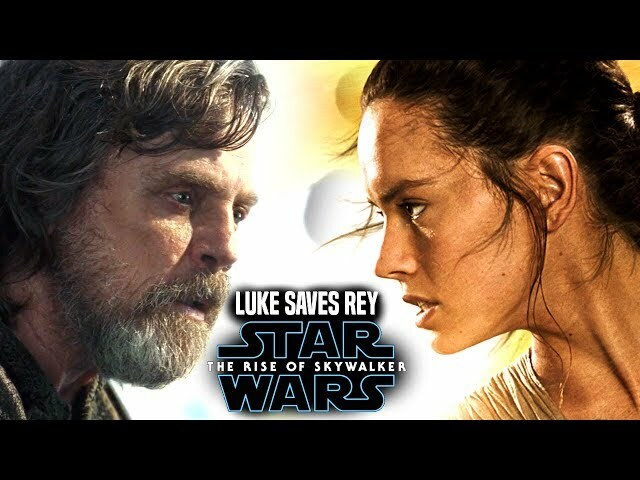 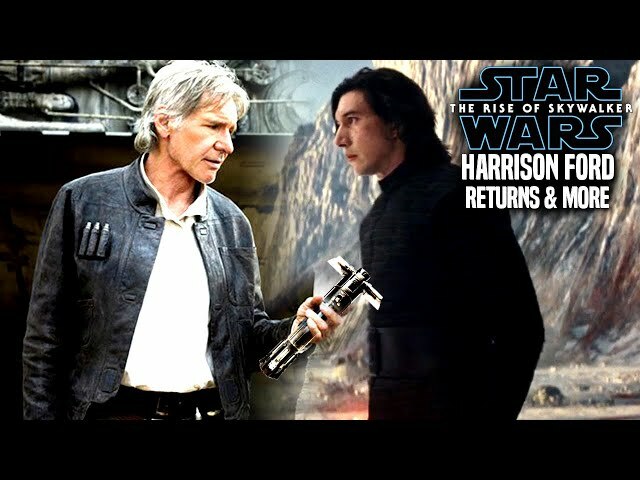 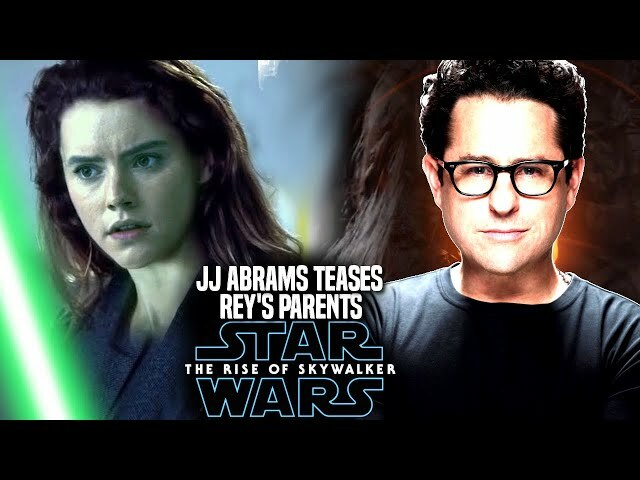 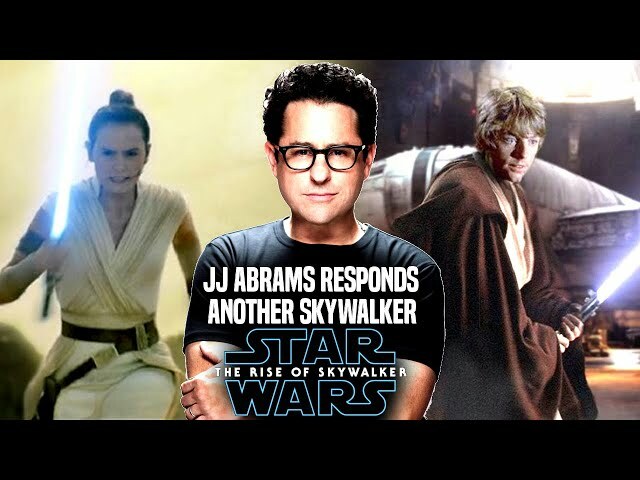 Star Wars Episode 9 is set to end the skywalker sags and the star wars sequel trilogy by director jj abrams! 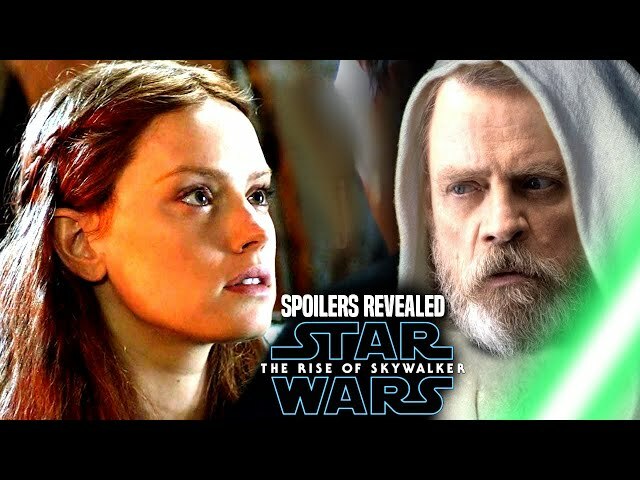 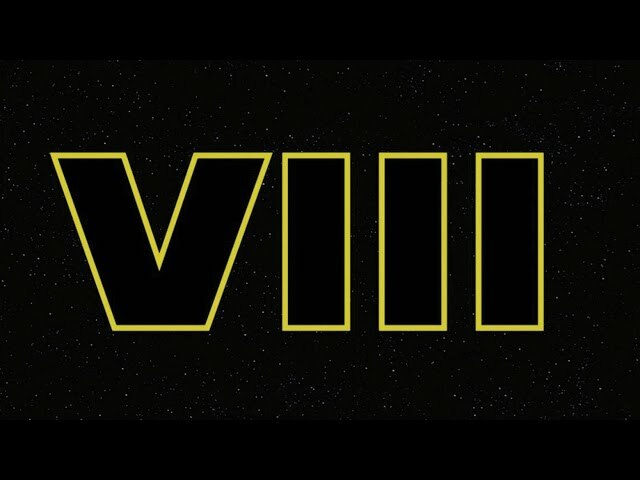 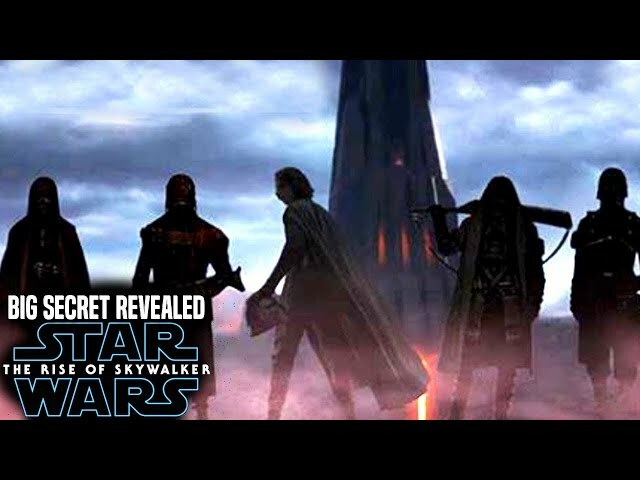 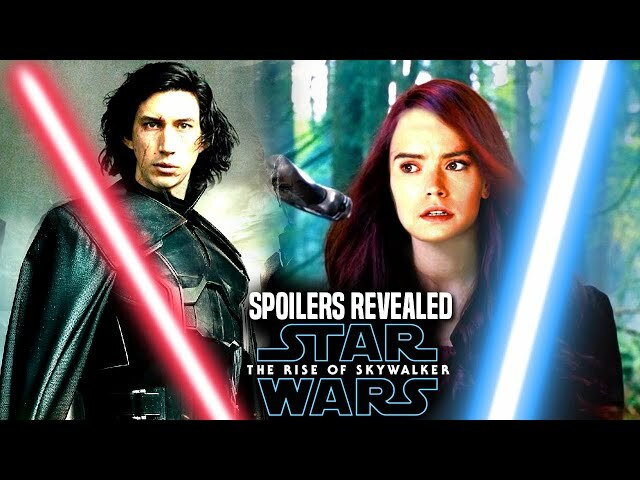 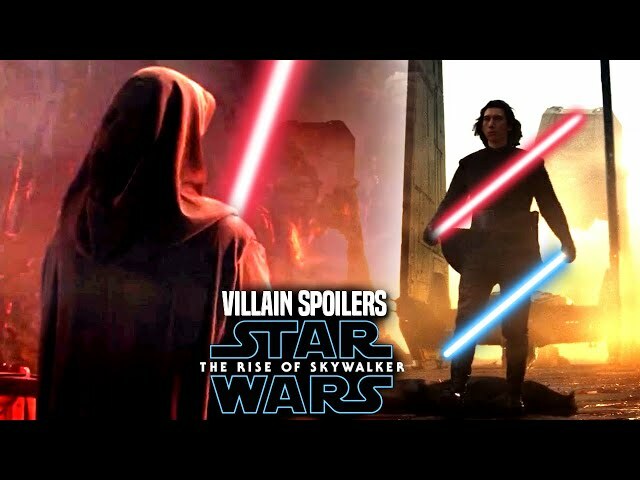 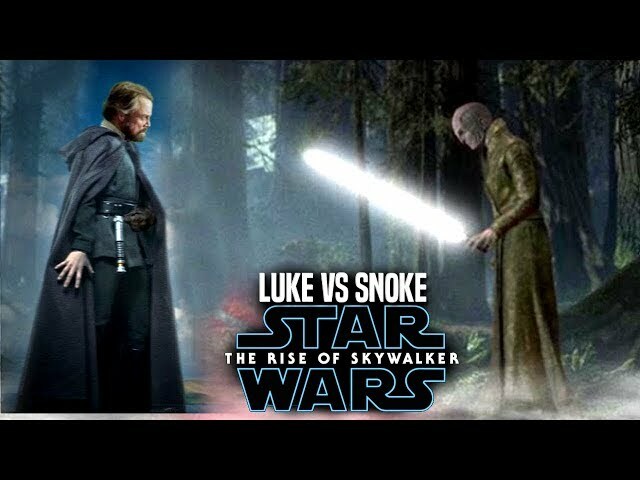 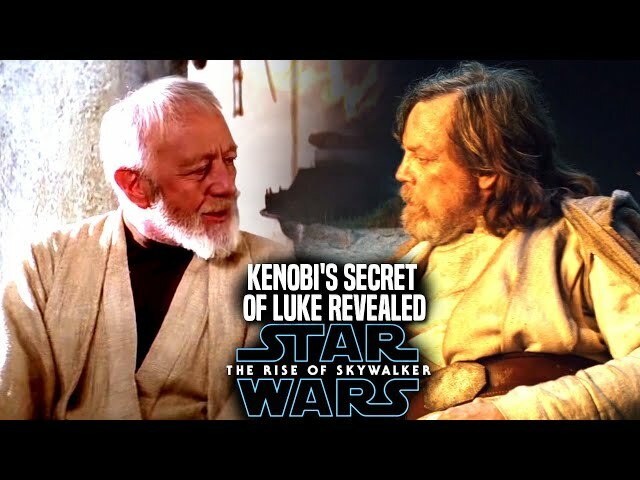 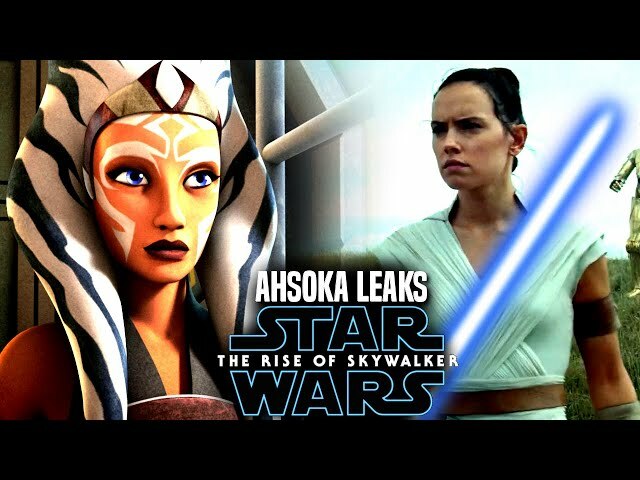 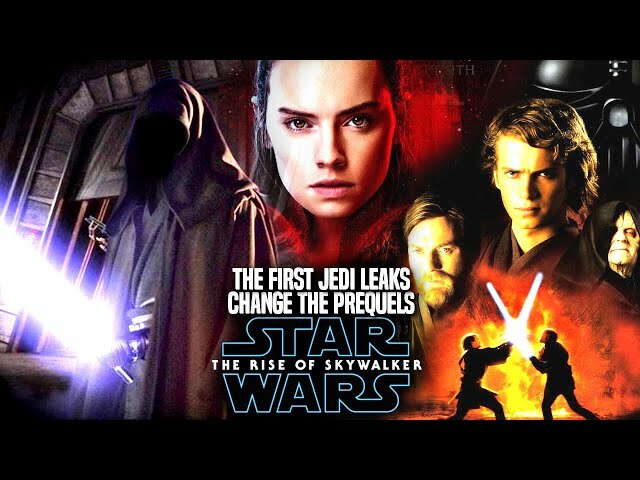 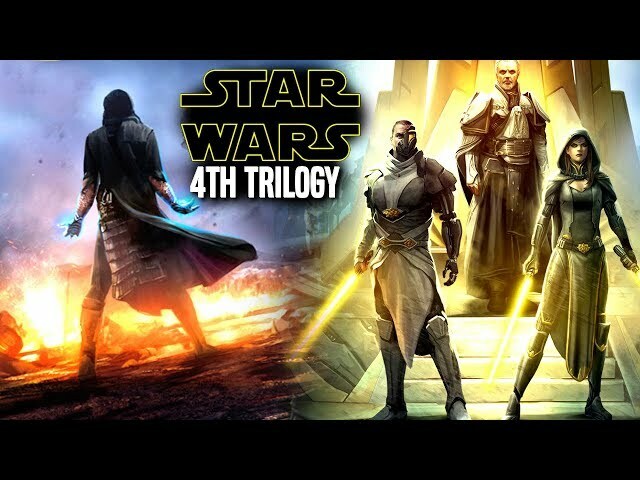 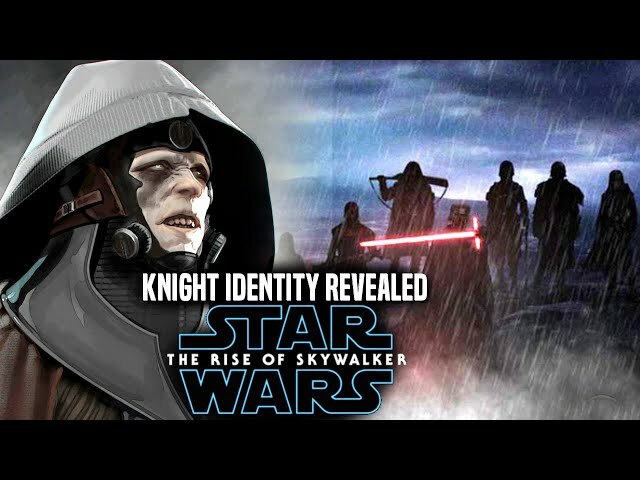 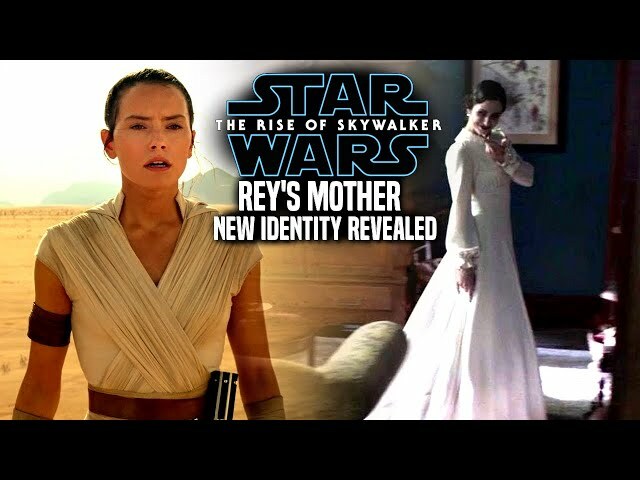 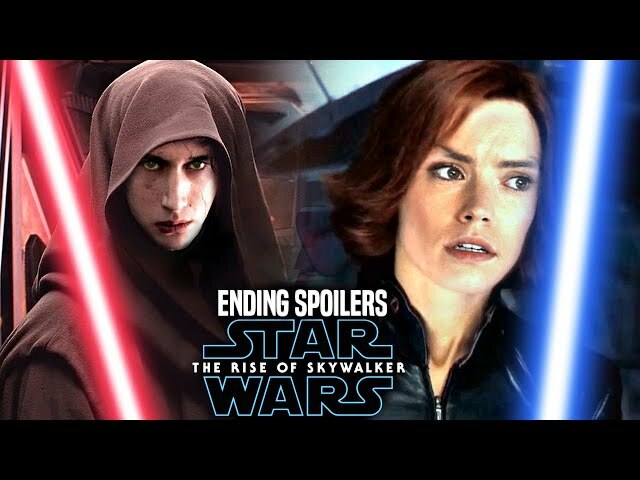 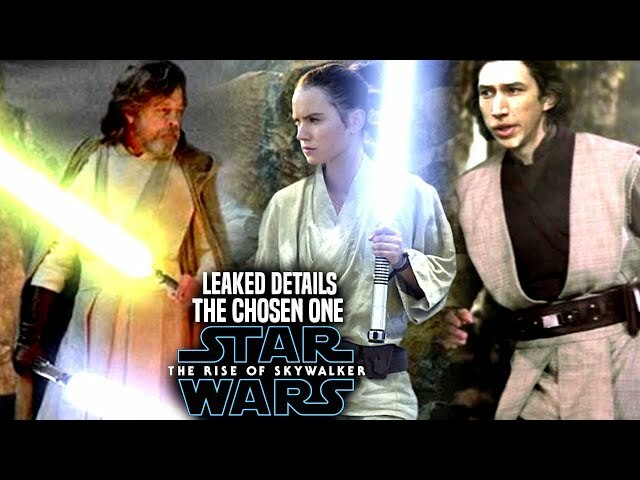 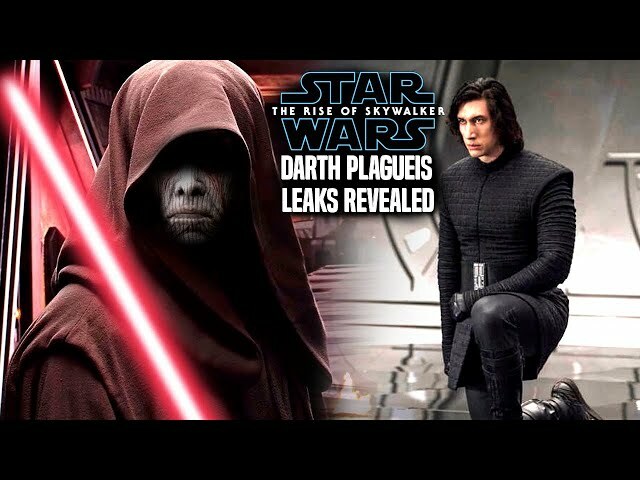 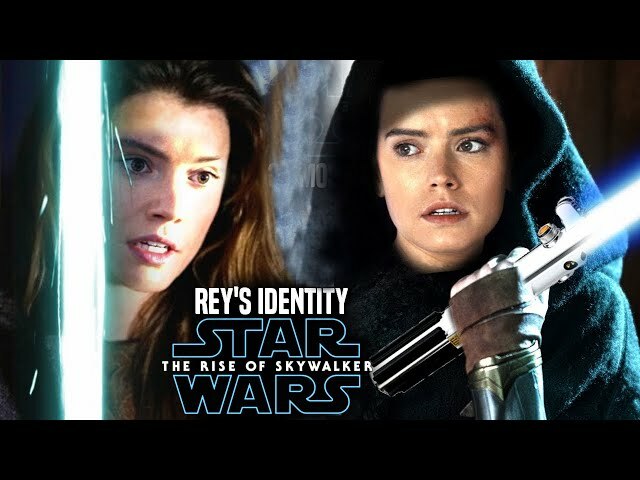 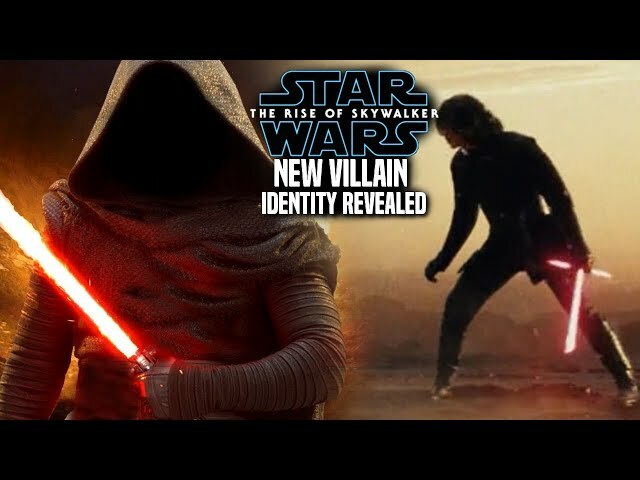 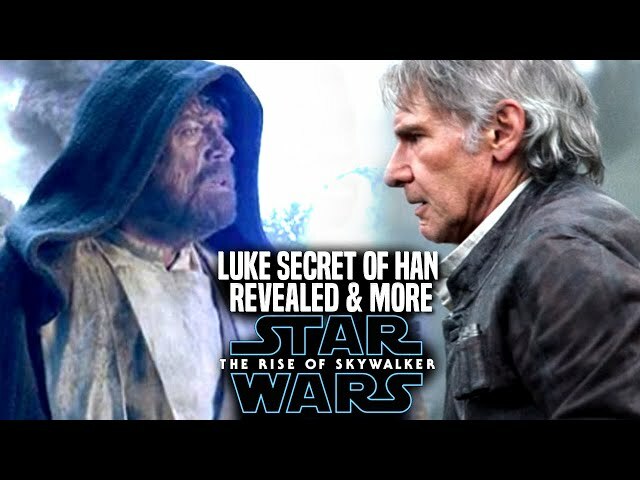 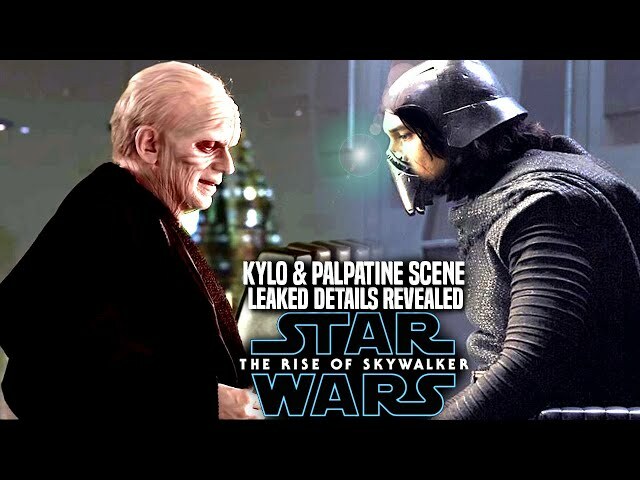 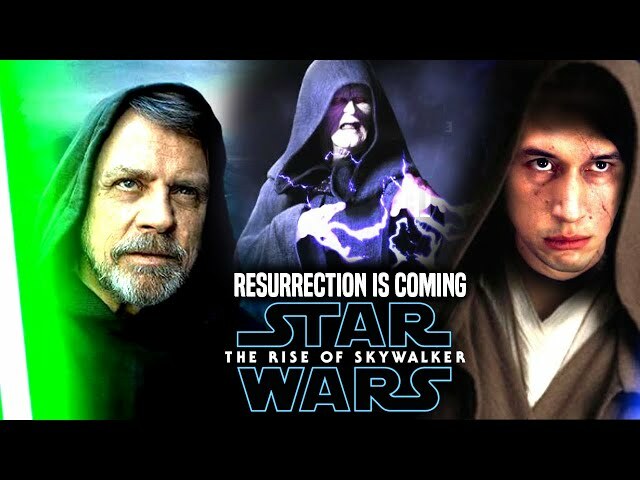 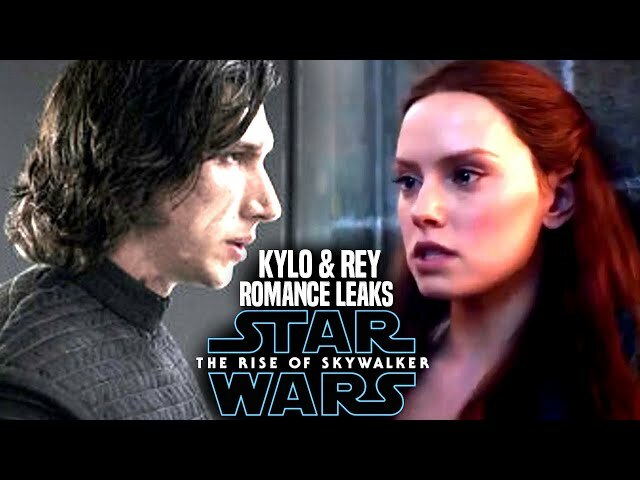 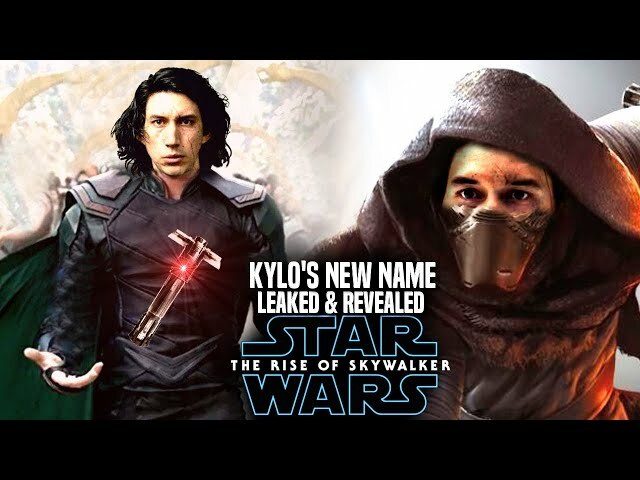 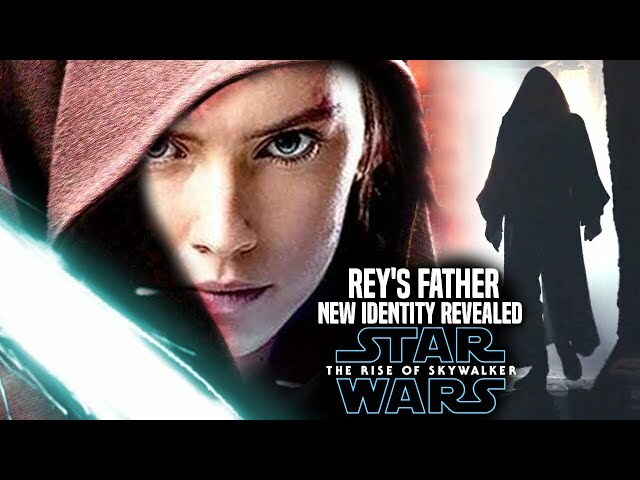 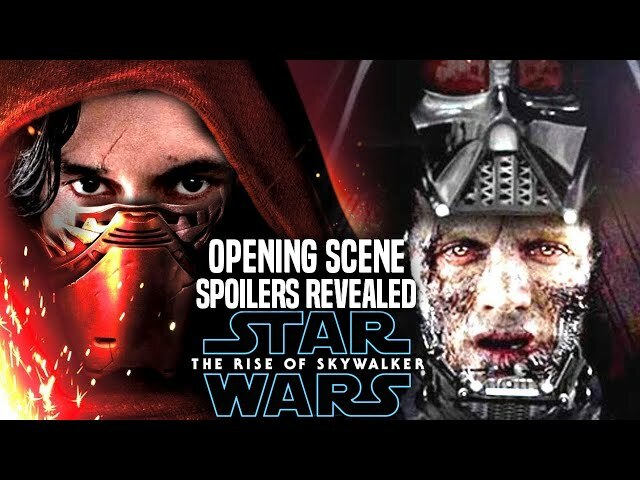 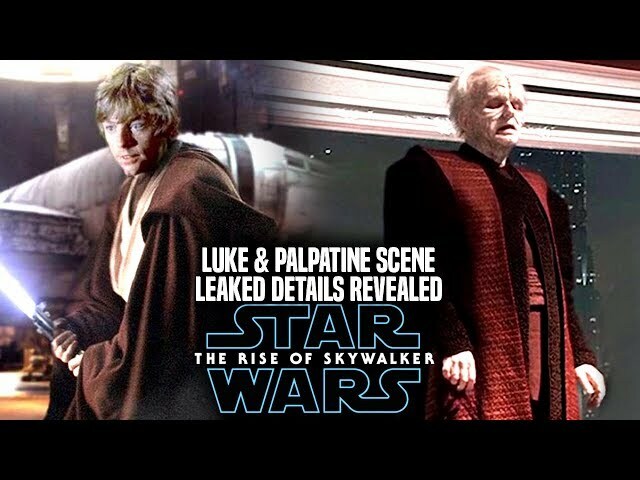 We will be going into some star wars episode 9 spoilers....potential spoilers of course involving the film when it comes to the production of episode 9.